I also like to collect descriptions of the healing powers of art making. Thank you Fredricka and Natasha! 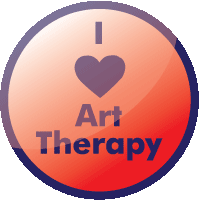 I write a blog about an art workshop I run at a drop-in center. A drop-in center provides many services including a meal. Members of the center have to be mentally ill to get services. I provide many images that they can color. 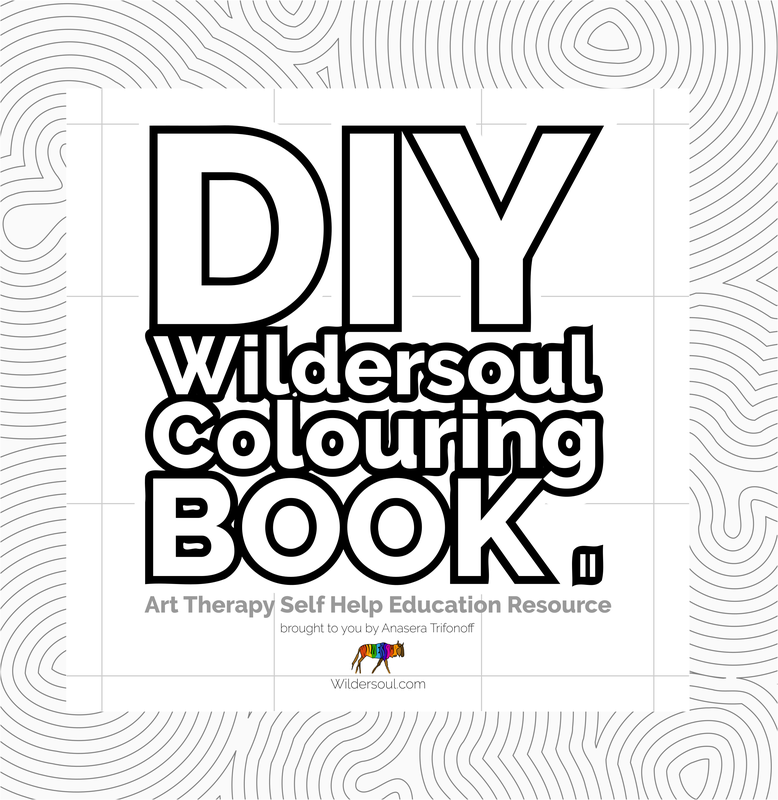 Most of the participants color and it helps them relax and socialize. My art workshop also offers collage. A lot of the collages provide a nonverbal way of expressing things they can’t find the words for to express their trauma. I always provide an image in my blog to show what they are working thru. Thank you for reading my blog.